Do you need a few more college courses to meet your business hour requirement to become an Army Acquisition Corps member? Do you think a master’s degree will help you achieve that next career step? Has completing your bachelor’s degree been a lifelong goal? 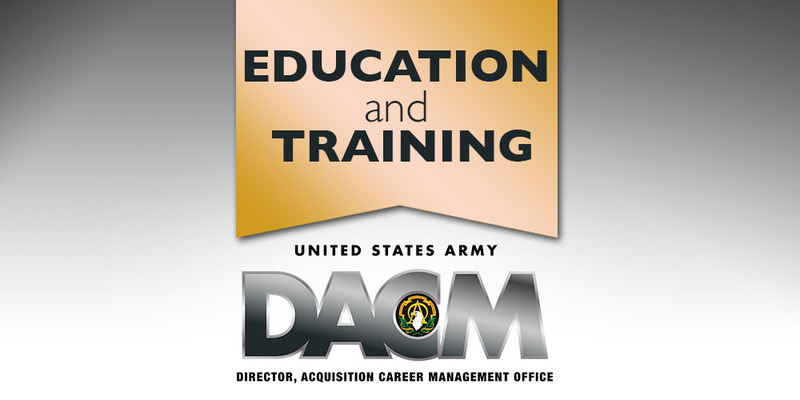 If you answered yes to any of those questions or are just interested in taking a few classes, hopefully you are familiar with the advanced degree programs offered by your Army DACM Office. Our most popular tuition assistance program is the Acquisition Tuition Assistance Program (ATAP). 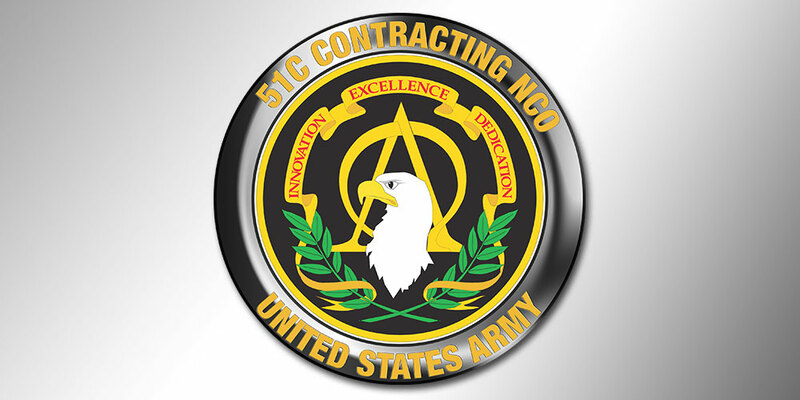 The Army Director, Acquisition Career Management (DACM) announcement for ATAP opened July 8 and closes August 6. ATAP is a part-time, tuition assistance program available to both civilians and our NCO populations. And this year we have removed any civilian grade restriction on master’s degree funding as well. We fund your tuition (within our program policy funding limits), you cover the cost of the books and materials, and you take and complete the courses during your off-duty time. If ATAP interests you, please make sure to list all of the courses for which you desire funding on your Individual Development Plan and get your supervisor to approve them. Your first- and second- level supervisor will also be required to review and approve your ATAP application. Lastly, be sure you are currently enrolled or accepted at an accredited university or college. Then, beginning in October, you’ll be ready to take classes at little to no expense of your own! For additional information on the program and to read the complete policy, please visit our ATAP web page. *Naval Postgraduate School – Masters of Science in Program Management: Get credit for Defense Acquisition University courses while also completing a master’s degree. This program is centrally funded by the Army DACM Office and we usually conduct the announcement in the February/March timeframe. You will need supervisor permission for two four-hour duty time blocks each semester per week. Doing homework, writing papers and preparing for tests will have to be conducted during non-duty hours. *School of Choice: School of Choice is like ATAP on steroids. Under this full-time program, we centrally fund your tuition (within our program funding limits) while your command continues to pay your salary. You are afforded 18-24 months to complete either your bachelor’s or master’s degree in a business- or acquisition-related discipline. Due to resource constraints, the Army DACM Office will not be conducting a formal announcement for School of Choice in FY14; however, we are currently planning on announcing it again sometime in FY15. 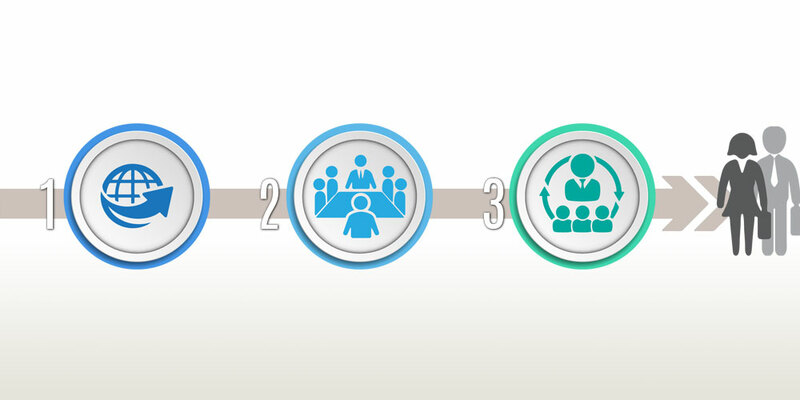 Interested in other acquisition, education and training opportunities? 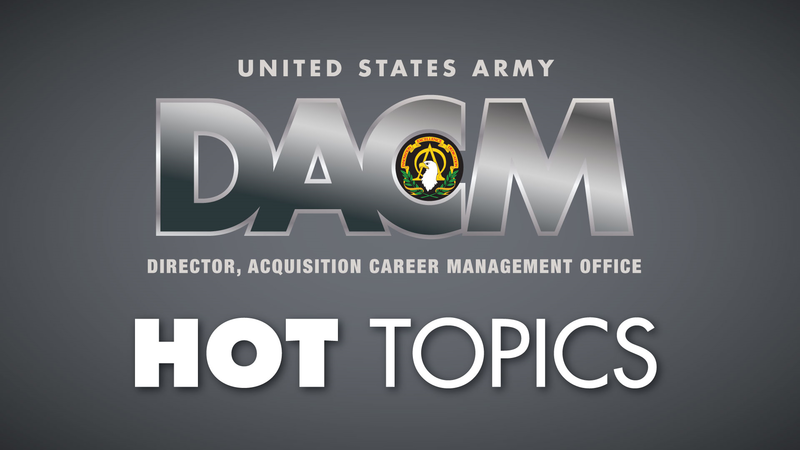 Visit our ‘DACM Hot Topics’ for current offerings, timelines and updates. Scott Greene is the chief of the Army DACM Office Education and Training Branch. 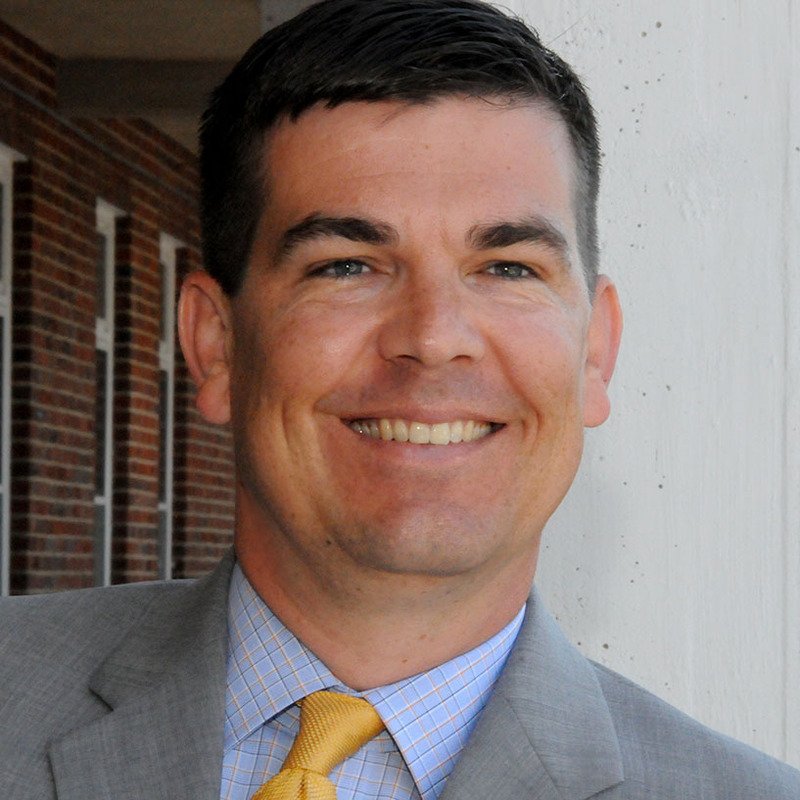 He is Level III certified in program management and holds a master’s in leadership and organizational development from Marymount University, as well as a bachelor’s in American politics from The University of Virginia. 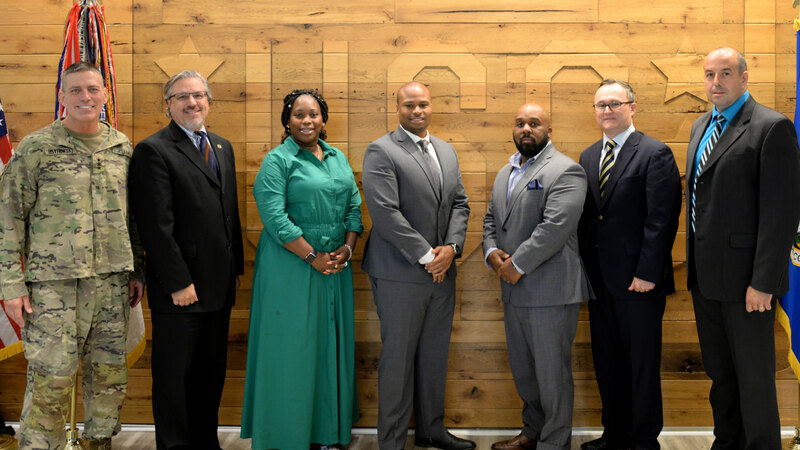 Scott is a 2008 graduate of the DOD Executive Leadership Development Program (ELDP). He can be contacted at scott.m.greene14.civ@mail.mil or (703) 805-1229.